HELP University is Now Offering Full Scholarship to the Top MCKL Student! 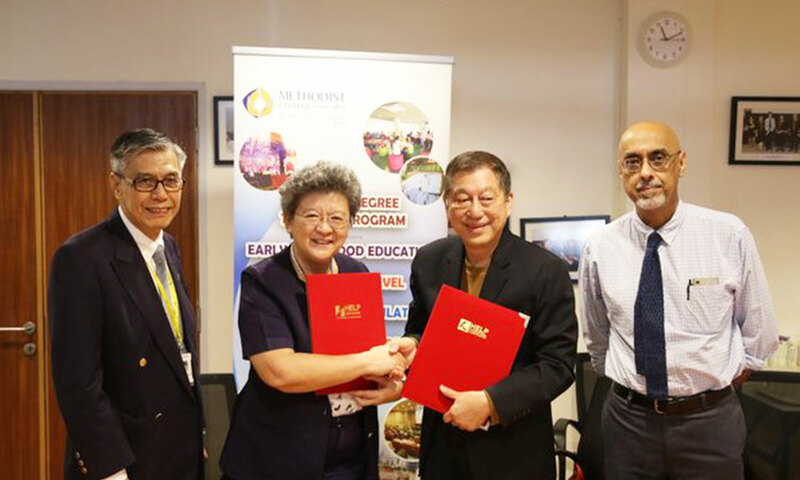 MCKL and HELP University recently signed a joint agreement in which HELP University will be offering bursaries and scholarships exclusively to MCKL students who have completed their pre-university studies and are planning to further their studies at HELP University in 2018. 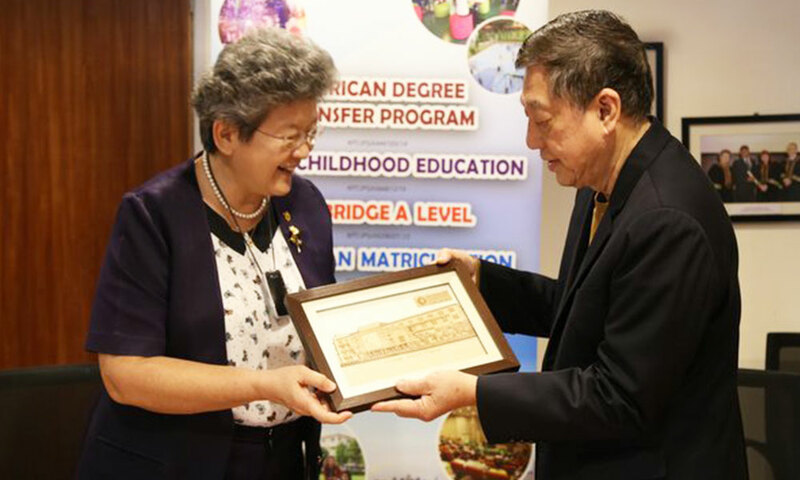 This joint agreement includes one full scholarship for one MCKL student who achieved top grades in their A Level or AUSMAT. Additionally, all MCKL students will automatically receive bursaries up to 30% off their tuition fees for the first academic year of studies. Established since 1983, MCKL’s mission is to nurture a community where excellence in all its forms is celebrated; where individuals come alive to their God-given abilities and make a unique difference in the world. MCKL believes in the potential of all students to rise to their calling as stewards of God’s creation, and in nurturing them to their utmost potential. 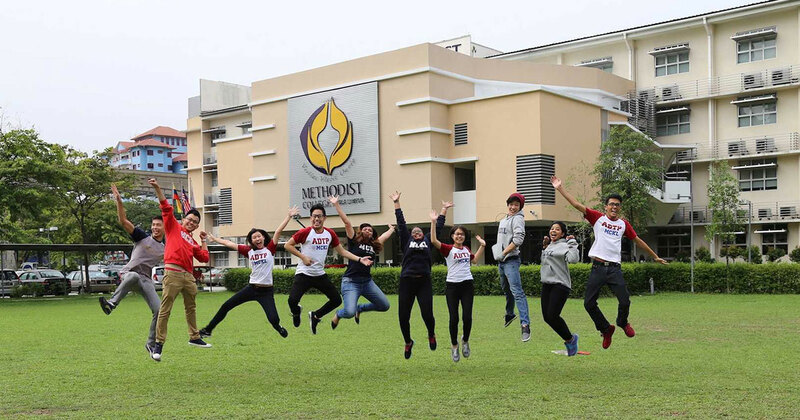 MCKL offers pre-university programmes such as Cambridge A Level and Australian Matriculation, diploma programmes in Early Childhood Education and Social Work, the American Degree Transfer Program, and professional CAT and ACCA courses. please call 03-2274 1851 or visit the website.